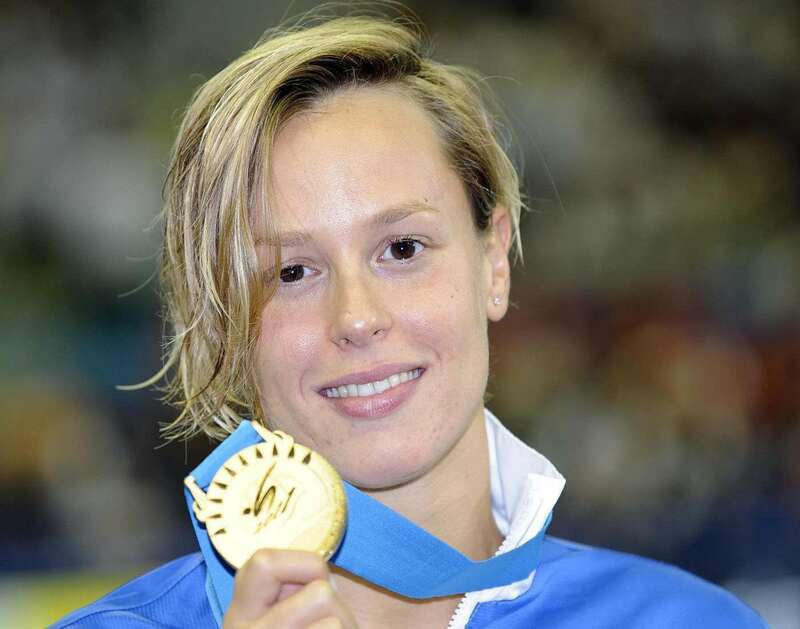 Federica Pellegrini is an Italian swimmer born on August 5, 1988. The lady holds the women’s 200m freestyle world records both in long and short course and is also the 2008 Beijing Olympics gold medalist. 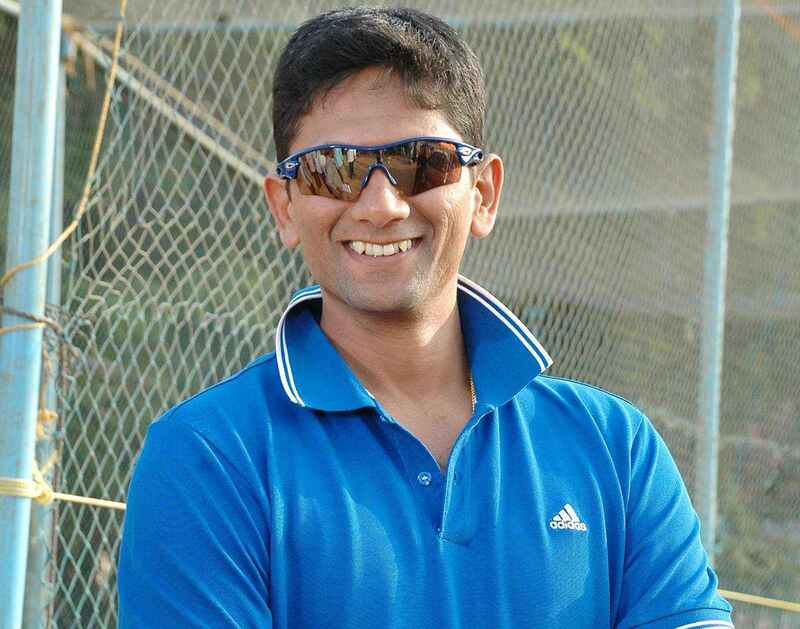 Bapu Krishnarao Venkatesh Prasad was born on 5th August 1969. He is a former professional cricketer from India. He is a right-handed batsman who bowls right-arm medium fast.